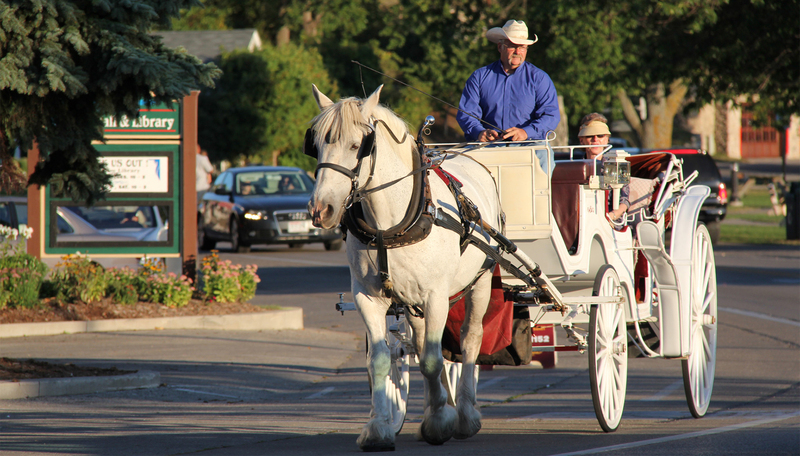 Enjoy Ephraim in one of our cozy horse-drawn carriages. 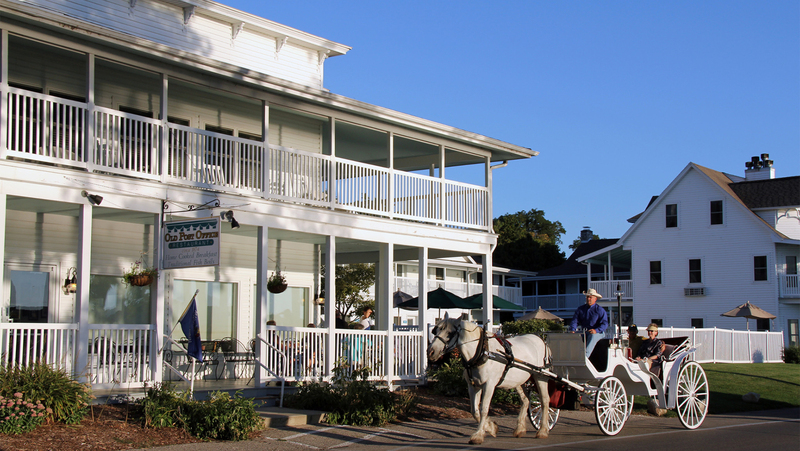 Tours available in lengths of 10, 20 or 30 minutes. We can hug the shore, see history, look at the church steeples or forget it all in the cedars and birches that make this village the peaceful place it is known for. Rides start evenings around 6 PM and run until 10 PM or later. Call to make advance reservations or stop by our sign in front of the town hall and write down when and how long you would like to go. Private tours also available.